As the Creative Director, I first had to research and invent the original 1925 brand, a process I dubbed “retro-branding,” and then update it for the brand extension. 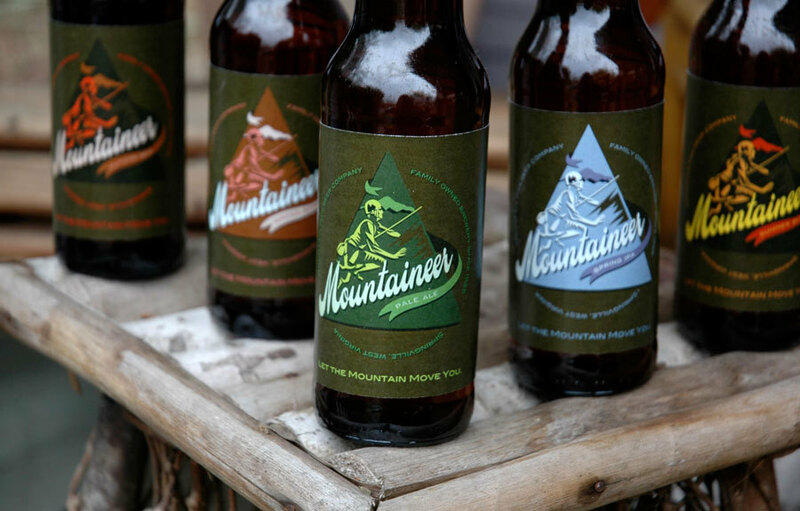 We introduced a year round Mountaineer Pale Ale, as well as a line of seasonal brews, for which I created a six pack of labeled bottle mockups, and we presented our product strategy to a panel of critics. Thanks to Matt Watson and our Designers as Entrepreneurs class for their inspiration and feedback.